Experienced service from local technicians you can count on. When one of your major home appliances breaks down, it’s more than just an inconvenience. 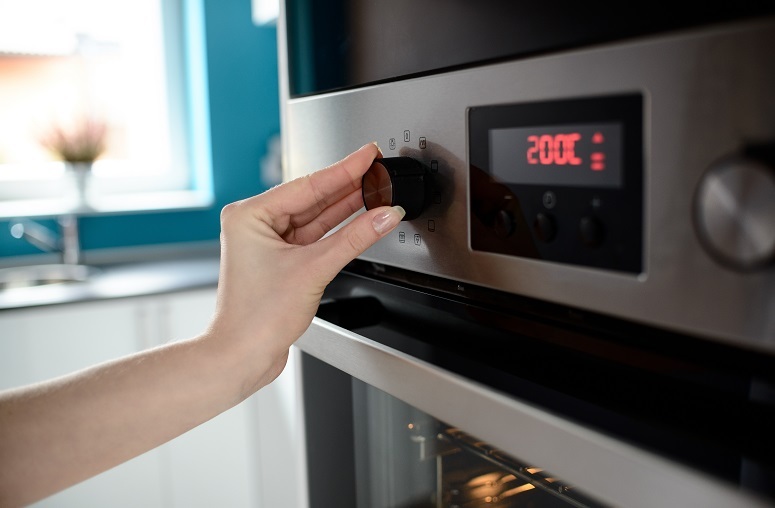 In fact, living without a cold refrigerator or a washer that starts can have serious consequences if you don’t act quickly to get the problem fixed. Sloan Appliance Service is here for just that reason though. 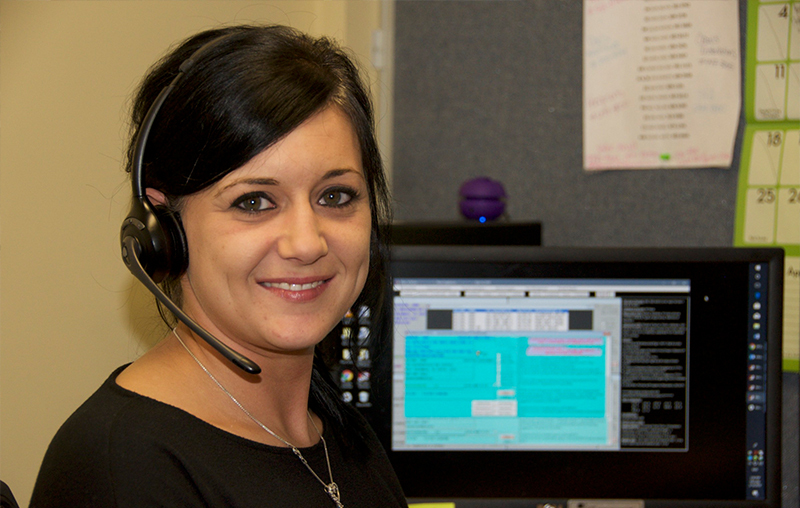 We provide first-class appliance repair Springdale, SC that’s both fast and dependable. After all, when it comes to in-home repairs, nothing can compete with experience. Our company has been in business for more than 60 years, so we know a thing or two about what it takes to provide dependable appliance repair in Springdale and beyond. Our factory-trained and certified technicians work on all major home appliance models, so there’s no problem that we can’t fix to the highest standards. From dryer repair to ice maker repair in Springdale, we’ve got you covered. 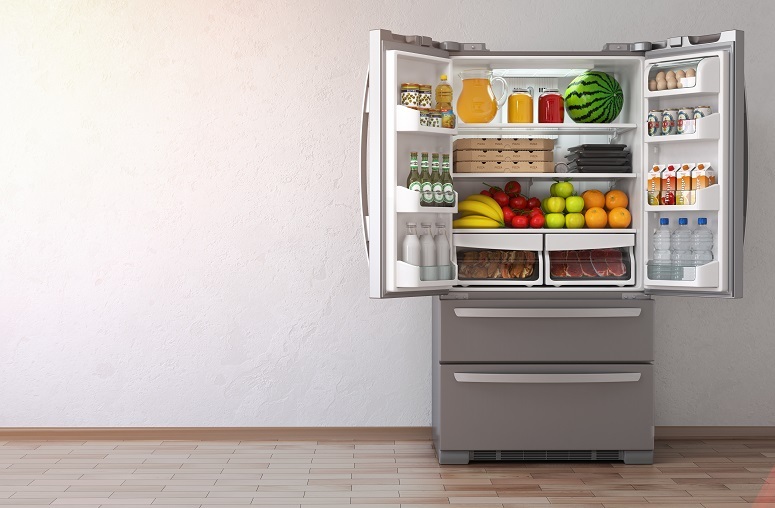 You don’t have to live another day without the appliances that help make your life go smoothly. Just call Sloan Appliance Service now and experience our award-winning work for yourself! Why Sloan for My Appliance Repair Service? At Sloan Appliance Service, we offer our customers a 5-star experience from the moment you pick up the phone until the moment we complete your appliance repair Springdale, SC service. Some appliances you can live without for a little while, but a broken refrigerator can have a seriously negative impact on your life. Chances are that you discovered your broken cooking appliance while attempting to prepare a meal that was never meant to be. If your oven won’t get hot or your burners won’t light at the worst possible time though, Just call Sloan! 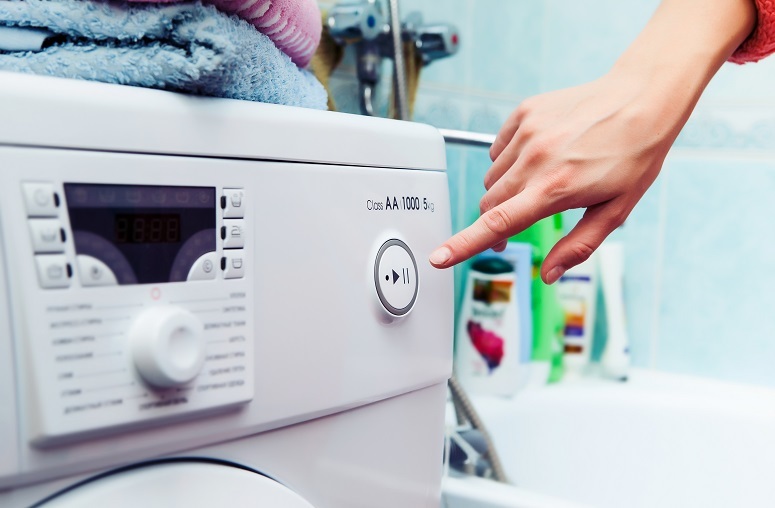 A broken washer or dryer might now qualify as an emergency to some folks, but to others with large families, it’s easy to become literally buried in dirty clothes fast. Professional and friendly service! On time and they were able to repair my Samsung washer and dishwasher, which is a feat in itself. I would highly recommend them. From the first call to when the repair man left they were top notch. Thank you so much! Excellent customer service and knowledge of appliances. Frank Cass is one of the best in the business and always on time and professional. Sloan Appliance is the best appliance service company in our area! I had a problem with an appliance and I called Sloane Appliance Repair. Ashlyn in the office was so helpful and promptly gave me an appointment for Frank to make a home visit. Frank was very professional and courteous. He is also very knowledgeable! Frank gave 120% to our job. His persistence in getting our problem fixed made me that I had called the right appliance repair company! Looking for a reputable appliance repair Springdale company that works on your brand? If so, you’re in luck! 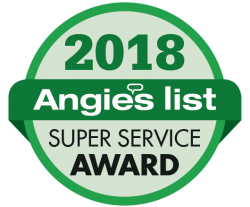 Not only do our technicians work on nearly all major appliance brands, but we’re Factory Authorized by many of the industry’s top brands including Whirlpool, LG, Samsung, Maytag, Frigidaire, Jenn-Air, Sub-Zero and more. That means we were chosen by the manufacturer to receive special training as their go-to local company. Find out more below about all the brands we service.